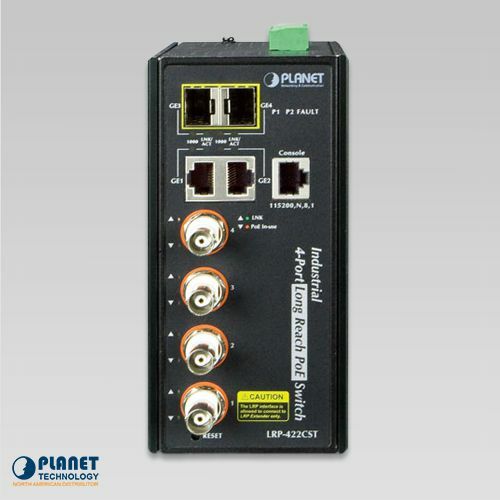 Planetech USA now offers a new line of Long Reach PoE Solutions that enables enterprises and network service providers to set up an IP infrastructure in a remote location where 802.3af/at PoE compliant powered devices can receive both data and power and is compatible with PLANET LRP extenders and injectors. These units can achieve distances beyond 100 meters. 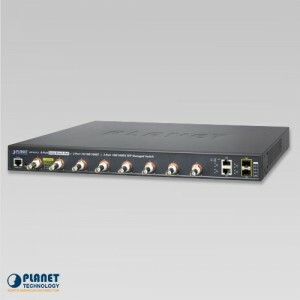 PLANET’s LRP-422CST, a brand-new Multi-channel Long Reach PoE Switch, supports extended Ethernet and PoE networking. The unit can achieve up to 1 kilometer over existing coaxial cables that connect to multiple PoE compliant devices. The unit provides IPv6/IPv4 dual stack management and built-in L2/L4 Gigabit Switching engine along with 4 BNC ports with Long Reach PoE Injector function, 2 Gigabit copper ports and 2 extra 100/1000BASE-X SFP fiber slots. Each of the BNC ports provides up to 36 watts of power. The unit has a total power budget of up to 150 watts. As an advanced PoE switch, the LRP-422CST features intelligent PoE functions that improve the availability of critical applications. 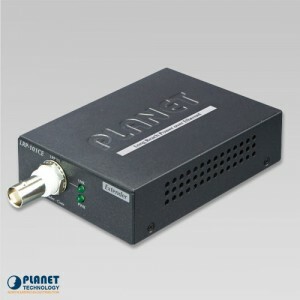 The unit allows users to upgrade to a PoE networking solution using their existing coaxial cable infrastructures to connect an analog system to the HD IP surveillance system. Encased in an IP30 aluminum industrial case, the LRP-422CST provides a high level of immunity against electromagnetic interference and heavy electrical surges which are usually found on plant floors or in curb-side traffic control cabinets. 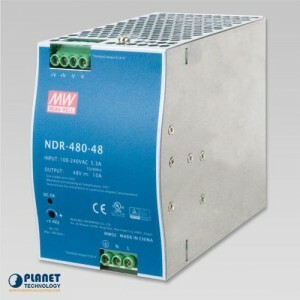 The unit also possesses an integrated power supply source with wide range of voltages (48 to 56V DC) to meet a diverse range of high availability applications that require dual or backup power inputs. 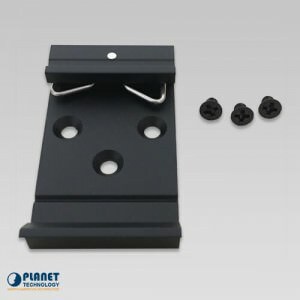 The LRP-422CST can be placed in almost any difficult environment with the ability to operate between -40 to 75 degrees C.
This unit will help enterprises easily build a multi-channel and centrally-controlled Long Reach PoE system, the LRP-422CST works with the Long Reach PoE Extenders, LRP-101CE, via its 4 BNC ports being the Long Reach PoE injectors for all connected LRP Extenders. 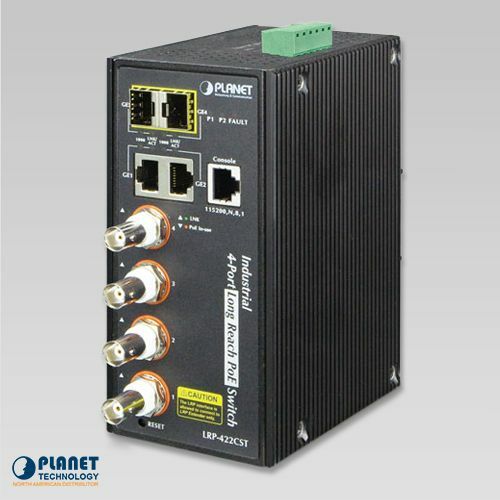 The unit’s BNC ports features long range data and power transmission for distances of up to 1,000m (3,280ft) over coaxial cable when connected to an LRP Extender not including the standard 100m Ethernet connection to remote PoE IP cameras, PoE wireless APs or access control systems compliant with 802.3af/at PoE. 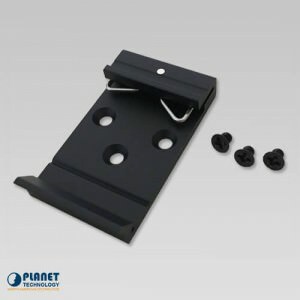 With a centrally-managed 150-watt PoE budget, the LRP-422CST eliminates the need for an additional remote site for power which allows a single power source that provides power to both LRP extenders and the PoE powered devices at long distances.The Long Reach PoE is simple to configure and reduce the installation time and deployment costs for network devices by eliminating the need for additional power outlet sources. PLANET’s Long Reach PoE solution can be used to build a powerful system for centrally-controlled IP cameras in a high availability network infrastructure. 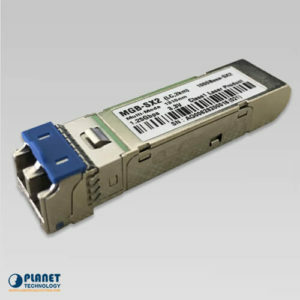 This unit gives users the flexibility to expand in a small area network with a BNC T-connector for sharing up to four nodes per port when needed, allowing the unit to support up to 16 PoE powered devices. The LRP-422CST can be configured to monitor the connected PD (Powered Device) status in real time via ping action. If the PD stops working and responding, the LRP-422CST will resume the PoE port power and power on the PD. The unit’s self-monitoring features diminishes the need for constant administrative management oversight. 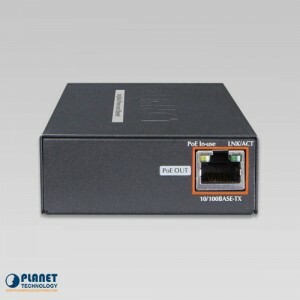 The LRP-422CST allows each of the connected PoE IP cameras or PoE wireless access points via the LRP-101CE Long Reach PoE Extender to reboot at a specific time each week. 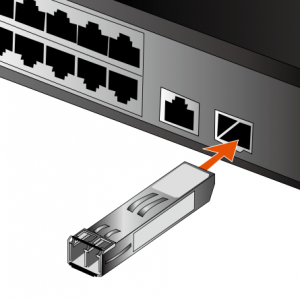 This reduces the chances of IP cameras or wireless AP from crashing due to buffer overflow. the LRP-422CST is an energy-efficient device that does not sacrifice its high power output. The “PoE schedule” function helps you to enable or disable PoE power feeding for each PoE port during specified time intervals. 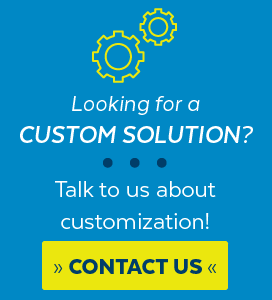 This allows SMBs or enterprises to save power and resources. It also increases security by powering off PDs that should not be in use during non-business hours. 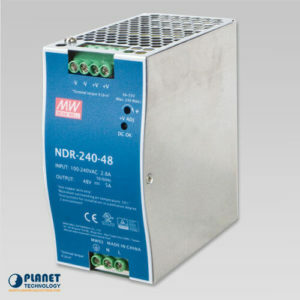 Via the power usage chart in the web management interface, the LRP-422CST enables the administrator to remotely monitor the status of the power usage of the connected PDs in real time. With the ability to support both IPv6 and IPv4 protocols, the LRP-422CST is a low-cost investment option that allows network facilities to access IPv6 FTTx without the need to replace of overhaul an already set up edge network. 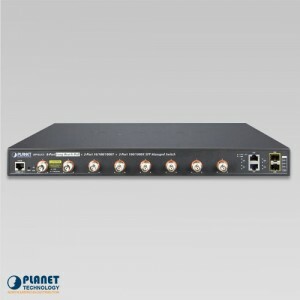 The LRP-422CST can be programmed for advanced switch management functions such as dynamic port link aggregation, 802.1Q VLAN and Q-in-Q VLAN, Multiple Spanning Tree Protocol (MSTP), Loop and BPDU Guard, IGMP Snooping, and MLD Snooping. Via the link aggregation, the LRP-422CST allows the operation of a high-speed trunk to combine with multiple ports such as an 8Gbps fat pipe, and supports fail-over as well. Also, the Link Layer Discovery Protocol (LLDP) is a Layer 2 Protocol that helps discover basic information about neighboring devices on the local broadcast domain. The LRP-422CST features robust QoS features and powerful traffic management to enhance services to business-class data, voice, and video solutions. The functionality includes broadcast/multicast storm control, per port bandwidth control, IP DSCP QoS priority and remarking. 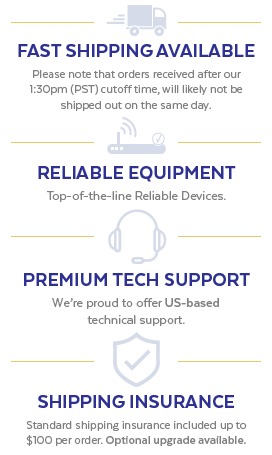 The unit guarantees the best performance for VoIP and video stream transmission, empowering enterprises to take full advantage of their limited network resources. The LRP-422CST also provides DHCP Snooping, IP Source Guard and Dynamic ARP Inspection functions to prevent IP snooping from attack and discard ARP packets with invalid MAC address. The network administrators can now build highly-secure corporate networks with considerably less time and effort than before. 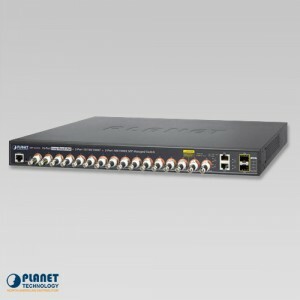 The LRP-422CST is equipped with a console, Web, Telnet and SNMP management interfaces. With its built-in Web-based management interface, the LRP-422CST offers an easy-to-use, platform-independent management and configuration facility. By supporting the standard Simple Network Management Protocol (SNMP), the switch can be managed via any standard management software. For text-based management, the switch can be accessed via Telnet and the console port. In addition, the LRP-422CST offers secure remote management by supporting SSH, SSL and SNMP v3 connections which encrypt the packet content at each session. The LRP-422CST provides two Gigabit TP interfaces supporting 10/100/1000BASE-T RJ45 copper to be connected with surveillance network devices such as NVR, Video Streaming Server or NAS to facilitate surveillance management. 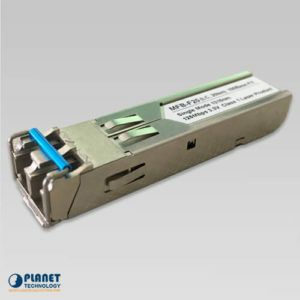 Or through another two dual-speed fiber SFP slots, the unit can connect with a 100BASE-FX/1000BASE-SX/LX SFP (Small Form-factor Pluggable) fiber transceiver that uplinks to backbone switch and monitors center in long distance. The distance can be extended from 550 meters to 2 kilometers (multi-mode fiber) and up to 10/20/30/40/50/70/120 kilometers (single-mode fiber or WDM fiber). The LRP-422CST is well suited for applications within the enterprise data centers and distributions. 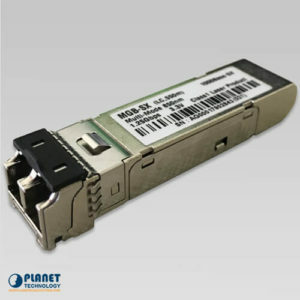 The LRP-422CST also supports SFP-DDM (Digital Diagnostic Monitor) function that can easily monitor real-time parameters of the SFP for network administrator, such as optical output power, optical input power, temperature, laser bias current and transceiver supply voltage, thus increasing the efficiency of network management. * The actual data rate and PoE output vary on the quality of the copper wire and environmental factors.The performance result above is based on the testing via the RG-6/U coaxial cable.